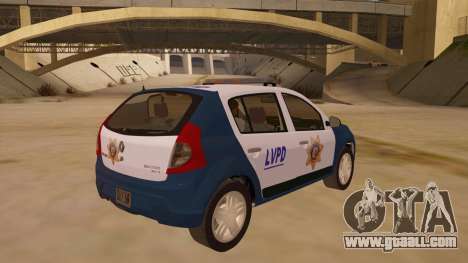 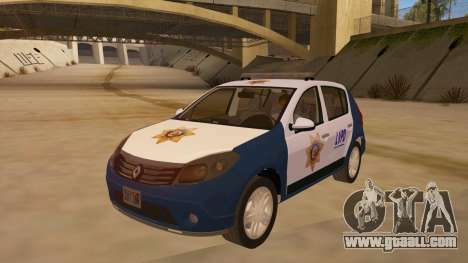 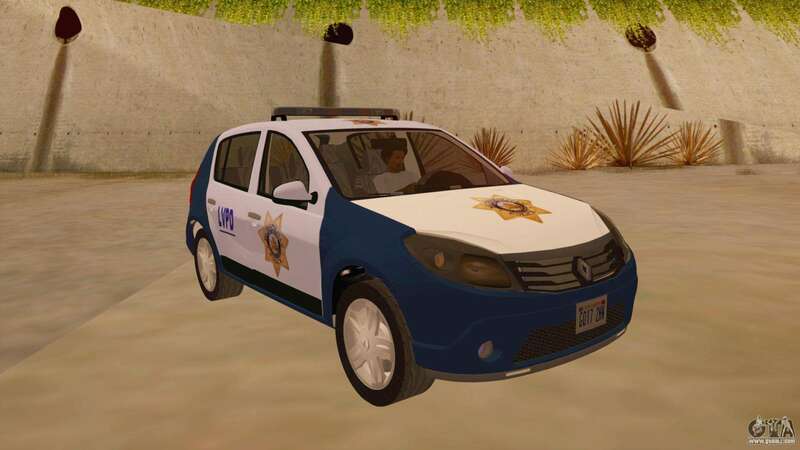 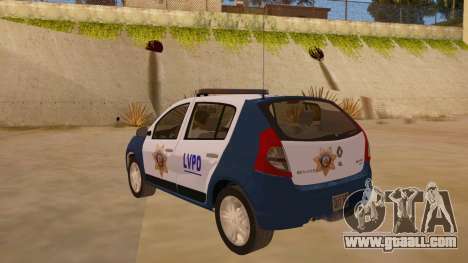 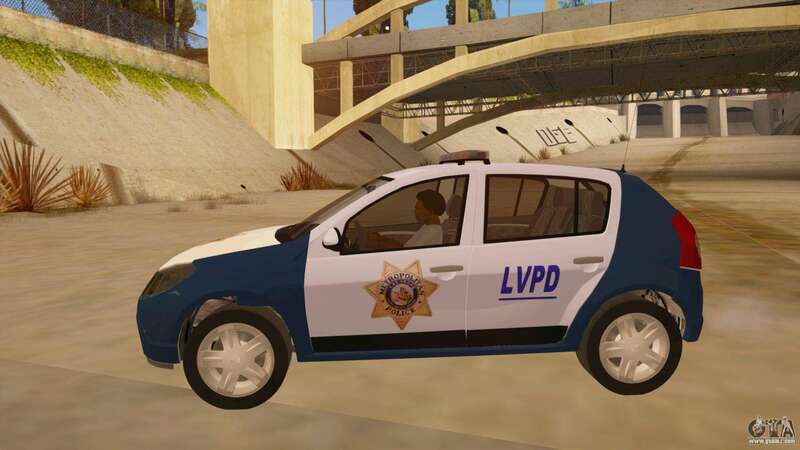 Very good car model Renault Sandero in the form of a police vehicle. In the photo above are all fully working headlights and taillights, all breakable glasses including Farah. The model uses original gaming license plates. Beautiful setting, brilliance of chrome and glass.